2. Spray a cookie sheet with Extra Virgin olive oil. 4. 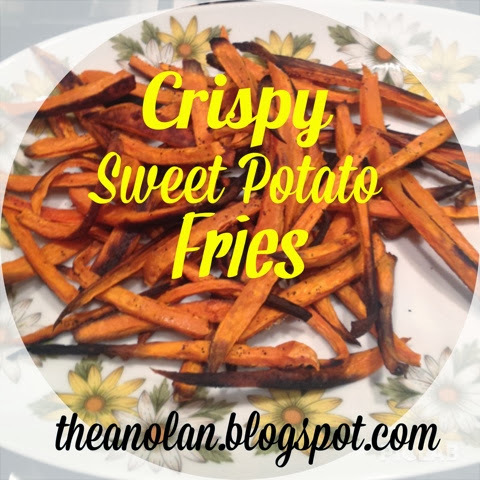 Thinly slice yams, in to "fry" shaped strips. 5. Spray& toss yams with olive oil and spices.